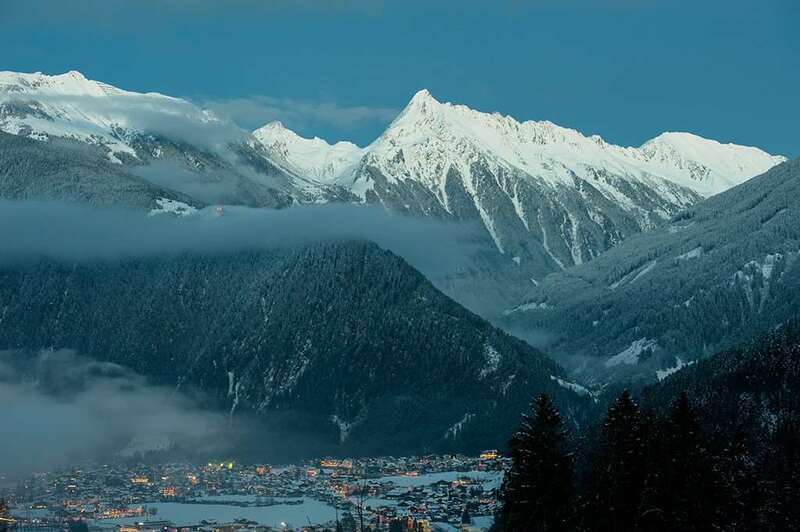 The Eberl is an ideal base for those keen skiers amongst you, with just a 5-minute walk to the ski lifts. As you enter the hotel you will find the bar and lounge area retain the feel of a traditional Tyrolean inn while the bedrooms have been modernised to give a light, airy feel. The hotel has an elegant dining room and a modern, spacious spa area with new indoor pool in which to relax at the end of your day on the slopes. 53 bedrooms. All bedrooms have cable TV, hairdryer, safe and bathrobes. Standard room - sleeps 2-3 (2 adults and 1 child up to 12 years): Austrian twin beds and extra sofa bed, private bath (with shower attachment), WC and balcony. Family room - sleeps 2-4 (3 adults or 2 adults and 2 children up to 12 years): Austrian twin beds and extra double sofa bed, private bath (with shower attachment), WC and balcony.